New Construction by a local, custom builder. This is a must see house in a quaint community just off of Hwy 14 N. with designer features and upgrades throughout. Stacked stone accents and designer colors welcome you. 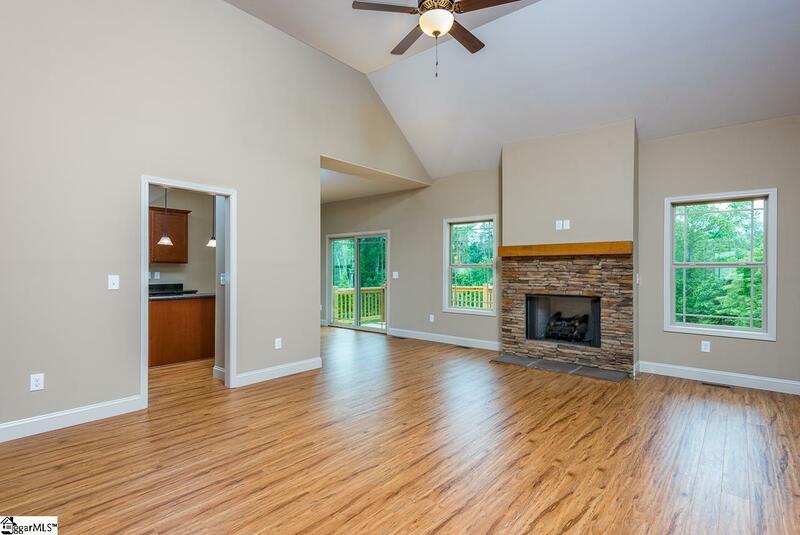 Enter to the spacious great room with a beautiful stone fireplace. The kitchen is a delight with rich stained cabinetry topped with granite counters and SS appliances and a center island, the kitchen is open to the breakfast/dining area.. Enjoy easy access to the deck for outdoor entertaining and back yard barbecues with friends and family. 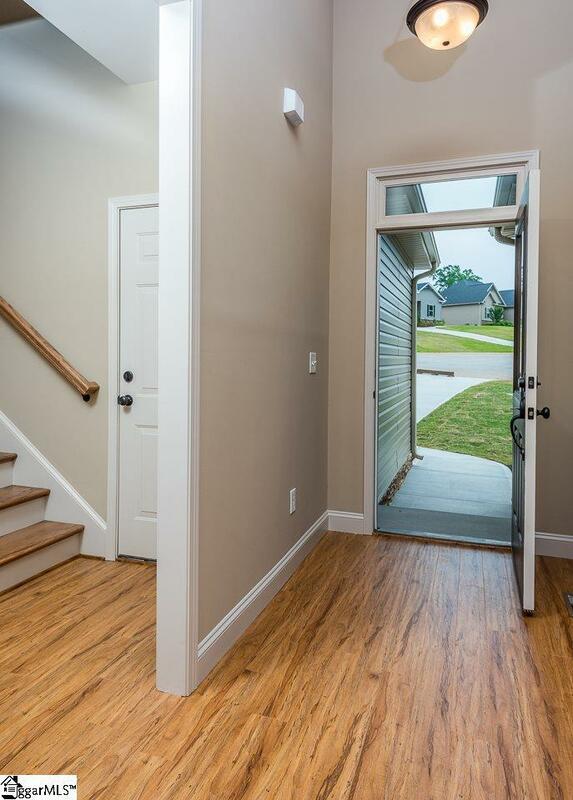 The split floor plan provides privacy and offers space for everyone. The master has a trey ceiling and opens to the master bath with a separate shower, garden tub, and double vanity. Hall to the laundry is the perfect drop zone for the kids and family, Laundry is large and comes complete with a laundry sink. Second and third bedrooms conveniently share the second full bath. Bonus room upstairs could be used as a fourth bedroom or family room as it features a walk-in closet. You will see the difference in this quality constructed home. Call today for a showing. 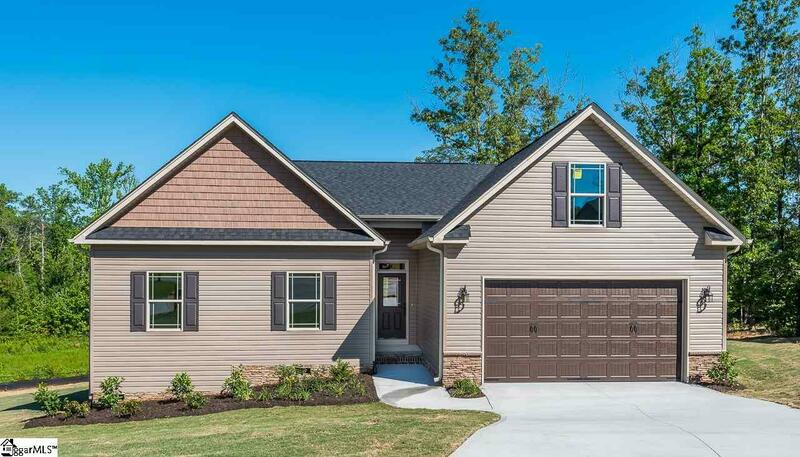 Builder will pay $5,000.00 toward buyer's closing cost and prepaids with full price offer with the use of Builder preferred lender and closing Attorney only. 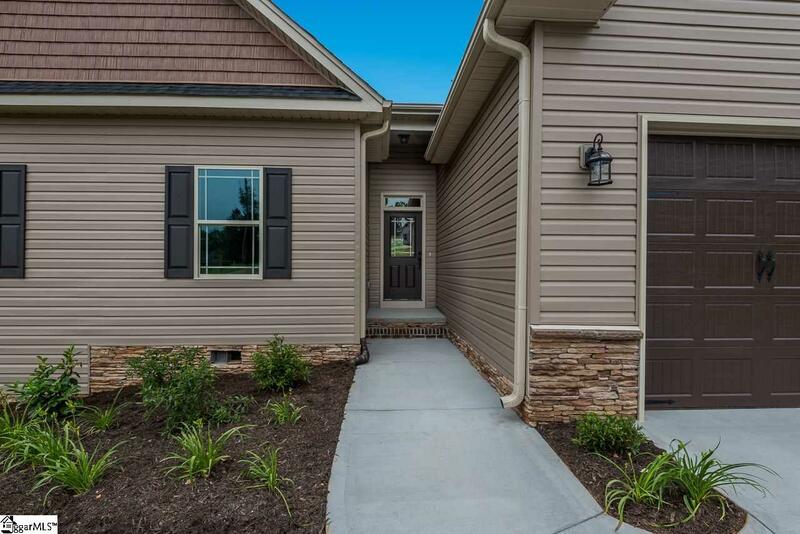 Listing provided courtesy of Paige Haney of Bhhs C Dan Joyner - Greer.